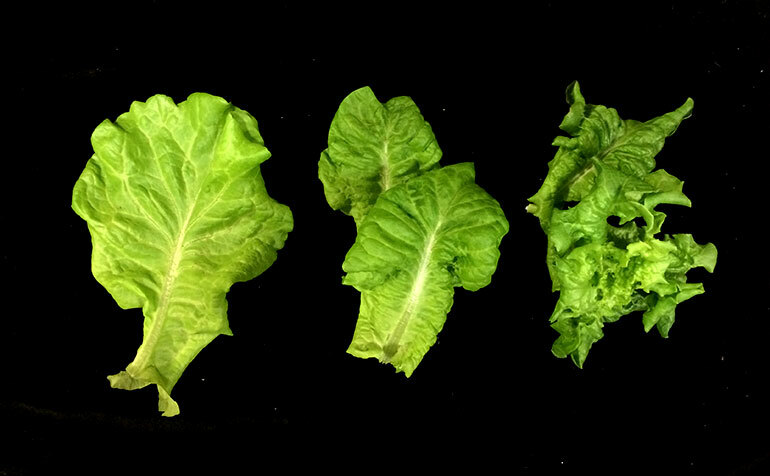 This LumiGrow study uses LED fixtures to examine the effects of varying light ratios on lettuce plants in a sole-source environment. By exploring different ratios of blue, white and red light on lettuce growth, we enable growers to use programmable LED light spectrums to steer plant growth and flavor. 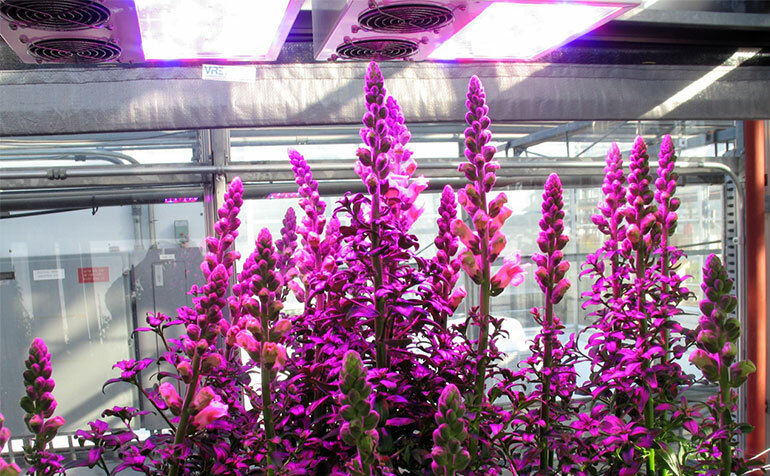 This project sought to determine the optimum light level for cut snapdragon production during the 2014-15 supplemental lighting season (ie. Nov. to Mar) at higher latitudes. 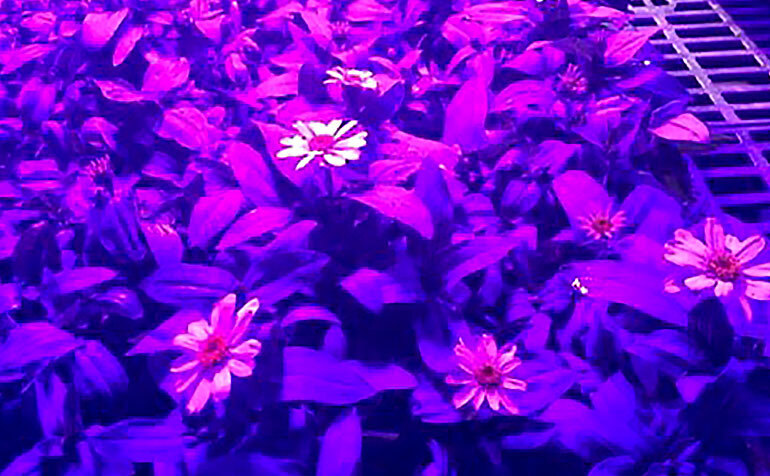 Using Zinnia marylandica as a model organism and LED lighting with independently controlled red, blue, and white light we evaluate four different light treatments in the greenhouse. Our analysis of leaf size, shape, and number, as well as days to flowering, indicated differences in growth patterns between light conditions. Mid PPFD and max PPFD LEDs also showed some phenotypic growth differences compared to fluorescent lighting. LED lighting allows for specific application of light wavelength and intensity. 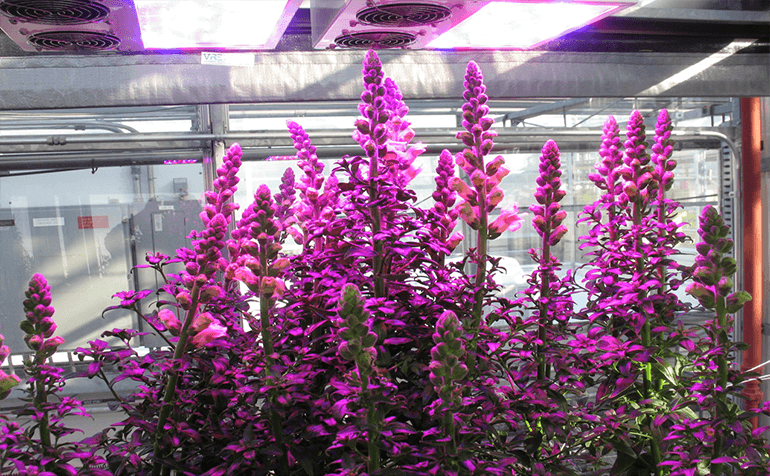 Different plant morphologies are achievable by manipulating light at specific wavelengths in a way that previous lighting technologies did not allow. 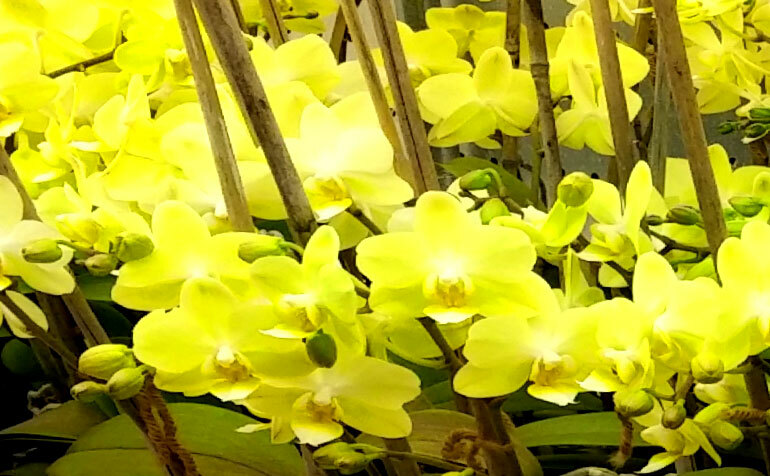 Selecting various wavelengths of light can influence the growth and morphology of horticultural crops including the currently popular Phalaenopsis orchid. The object of the work is to influence the growth and elongation of Phalaenopsis orchid flower spikes under varying intensities of red and blue light. 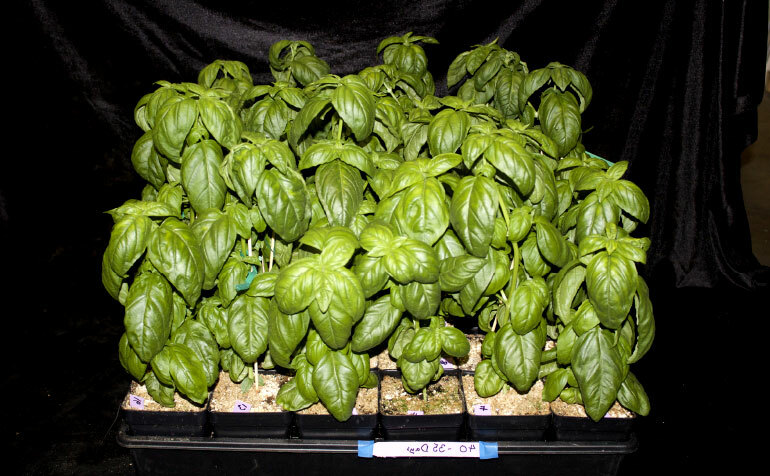 Growing marketable basil with today’s LED lighting in the greenhouse, or as the sole lighting source, is an effective, productive and energy-efficient lighting solution. 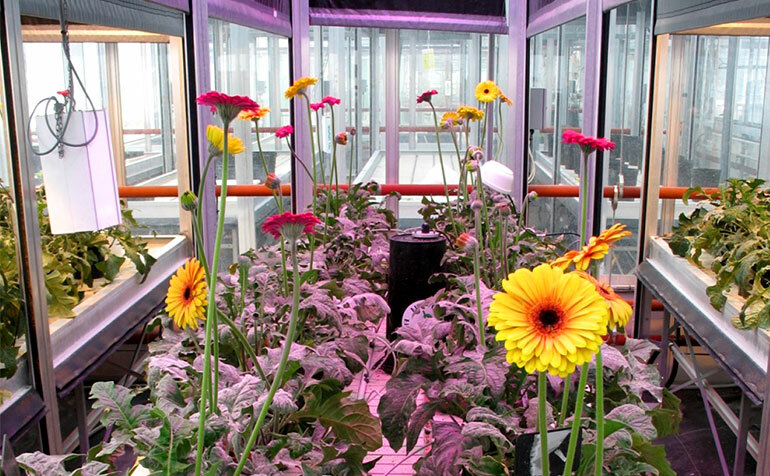 At higher latitudes, typically above 39 degrees, greenhouse cut flower & vegetable growers rely on supplemental lighting for production in the darker months. 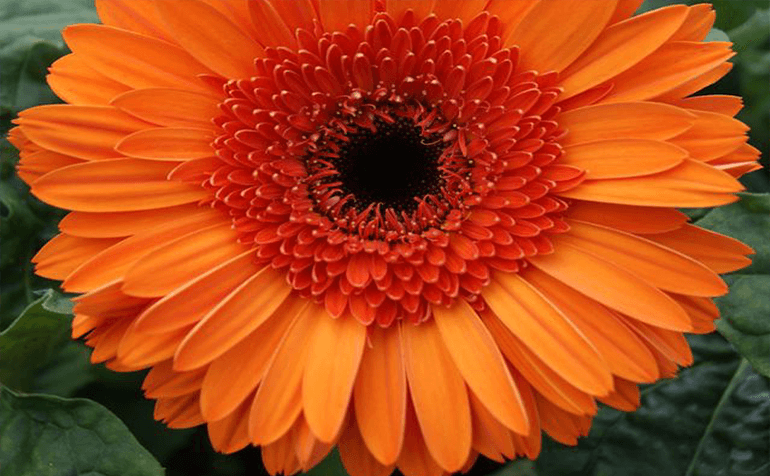 At higher latitudes, cut flower growers rely on supplemental lighting for maximizing production in the darker months. 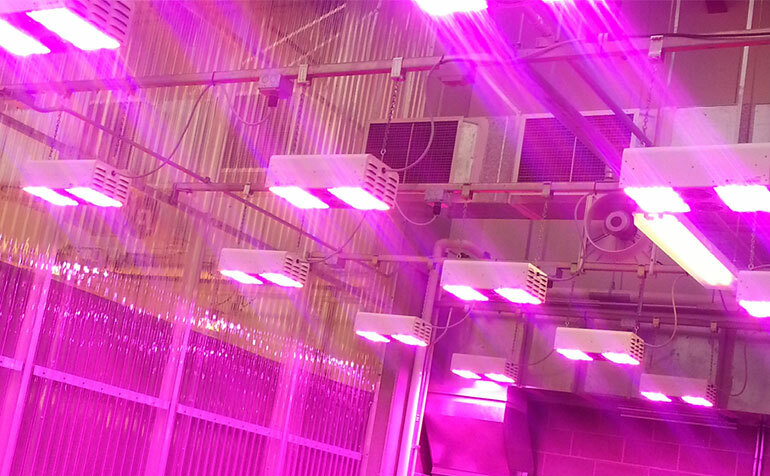 Horticultural LEDs have been proven to produce similar or better crops (in terms of yield and quality) compared with HPS; while also having longer lifespans, higher energy efficiencies & can be controlled in terms of spectral distribution & intensity. 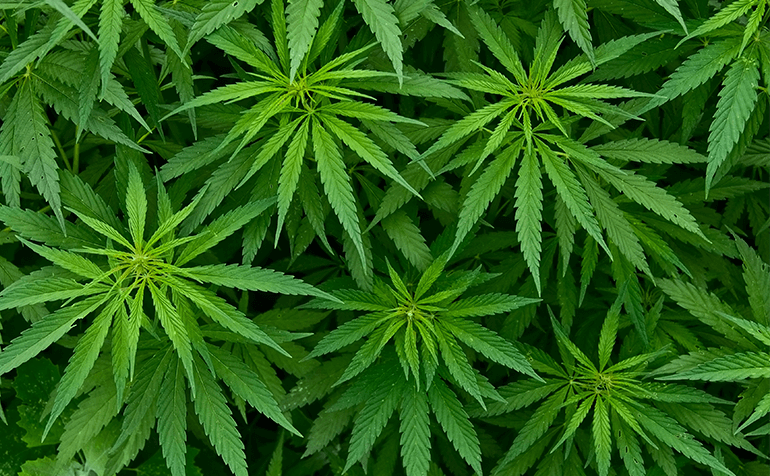 This experiment provides an analysis of terpene production in flowers resulting from the use of adjustable spectrum LEDs at the end of the flowering cycle. Created by the LumiGrow Research Group, based on trials with major commercial Cannabis partners. 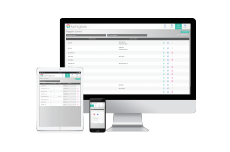 Want the latest research and LED lighting strategies? © 2019 LumiGrow. All Rights Reserved.